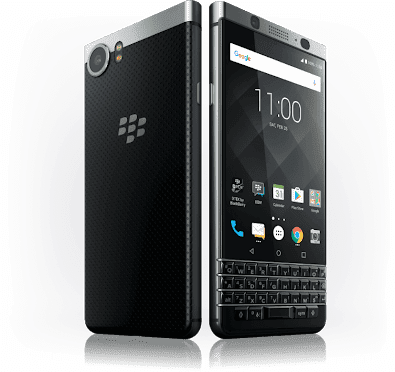 While a few smartphones are already on the latest Android 9 Pie and many others are actually gearing up for the Android 9 update rollout, Blackberry KeyOne users are actually just be getting their own last year Android 8.0 Oreo update in a few days time. Rogers subscribers will start receiving the Oreo update on their Android KeyOne on August 13th and US carriers are expected to follow suite shortly after. The update will come with the standard Android 8.0 Oreo features which includes Picture-in-Picture, Autofill, notification dots, Android instant apps and many more. 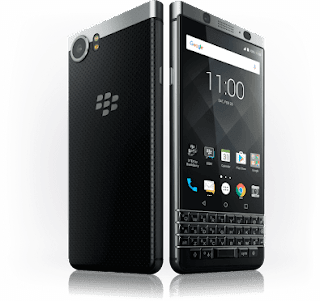 The update will also allow Rogers' subscribers to use Wi-Fi calling on their BlackBerry KeyOne. It's advisable to fully charge your phone and make sure you are connected to a strong WiFi network before you proceed with the update.